Héloïse Letissier’s sophomore LP is here in all its glory. 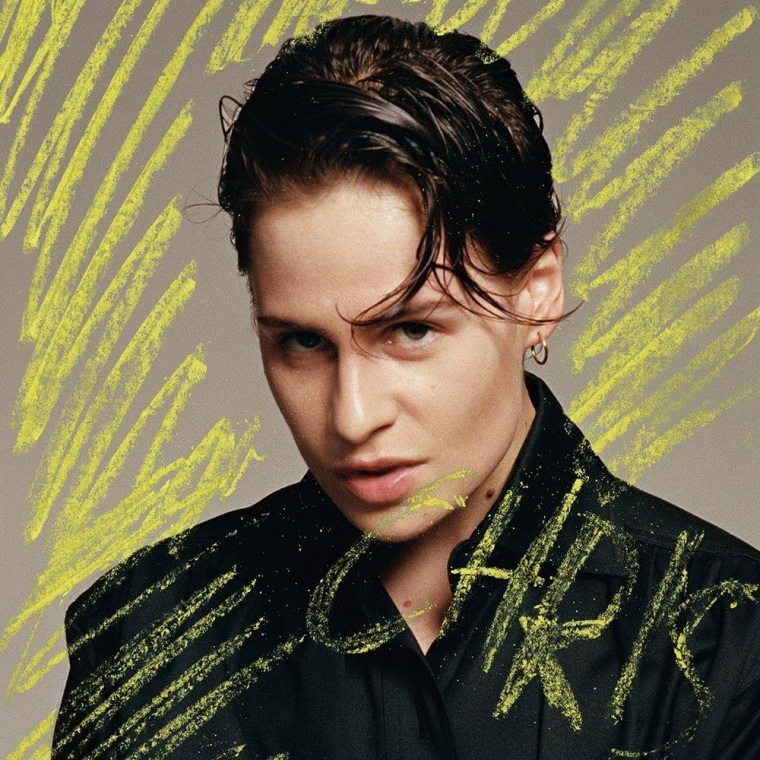 Christine and the Queens— the solo project of French artist Héloïse Letissier— has shared her long awaited sophomore album, Chris. Adopting the masculine persona of the album's titular character, Letissier permeates each of the twelve tracks with desire that oozes outside societal prescribed lines of gender and sexuality. It's a masterful exercise in queer pop, one that's sung in both French and English. Hear it in its entirety below, and then read our profile on Letissier here.